Prosecco Watch - We Love Prosecco! Prosecco Offers, Prosecco Cocktails and so much more! THE go to website for Prosecco lovers since 2012! We work extremely hard to bring you all the latest offers and promotions, as well as keeping you up to date with news, cocktails and current activity happening in the world of Prosecco. We are UK based, totally independent and not associated or affiliated in any way with the Prosecco Region or Consortium. ​Are you a Producer, Wholesaler, Prosecco themed business or Website and you want exposure to over 170k Social Media Prosecco Lovers? 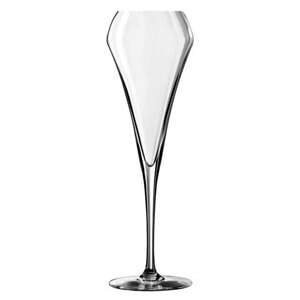 Perfect Prosecco Flutes - CLICK HERE TO BUY! 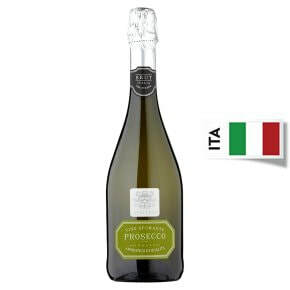 Love Waitrose San Leo Prosecco? BUY IT HERE! Pop by the shop for Prosecco, Glasses, and lots of other goodies! Looking for all of the latest offers in one place? Visit my blog for reviews, news and everything Prosecco!